Contact Us | Kona Brewing Co.
At Kona Brewing Co., we love giving back to our community by supporting local organizations. Funding decisions are made by our Donation Committee, a group of employees at our brewery. 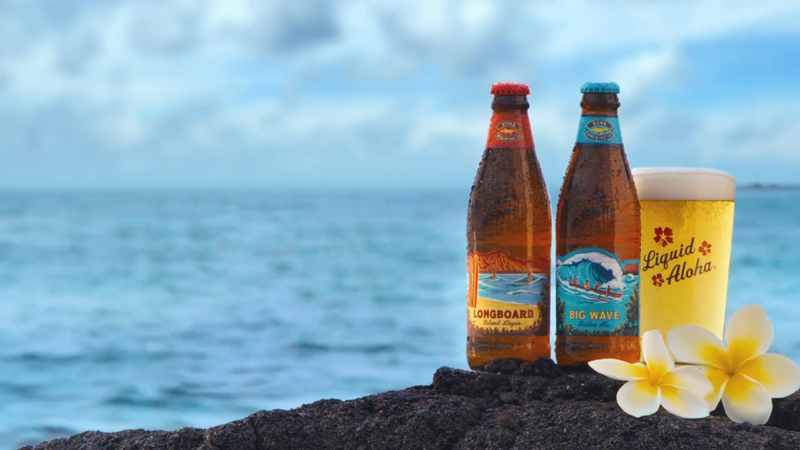 Kona Brewing looks for local organizations that display an authentic, innovative approach to their mission and objectives that match up with our internal values. Fill out the Donation Request Form below. Please see the guidelines - Is your event local? Do you have a tax ID? Did you submit the request on time? For general questions, call 808-334-1133.